Fun Fact: This Long Island duo met on Craigslist. Lyrics from the new single سے طرف کی The Narrative, "Chasing a Feeling" from the forthcoming album to be released in the fall 2014. 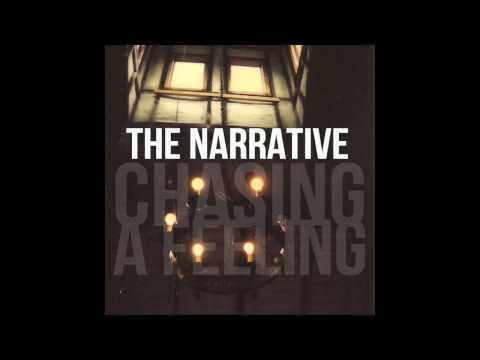 The Narrative will release soon the new single "Chasing a Feeling" from the new album. The name of the single was confirmated سے طرف کی the band on facebook post, with a "Soooooooon" caption. The band not say the تاریخ of the debut video, but they کہا in others social networks, that it is really close to be finished and released. I remind my self as I'm walking up to your gate. your fumbling around with your keys. don't آپ find them unsettling, can we go walking? It's probably a good idea; yeah It's probably a good idea. 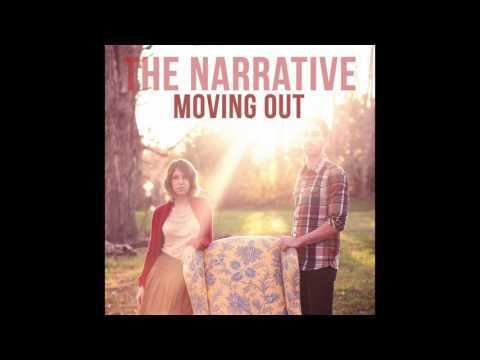 an article گیا دیا کر شامل: The Narrative release new song "Moving Out"